Episode 5 of a State of Temporal Grace, which is an extension of Straight Outta Gallifrey. 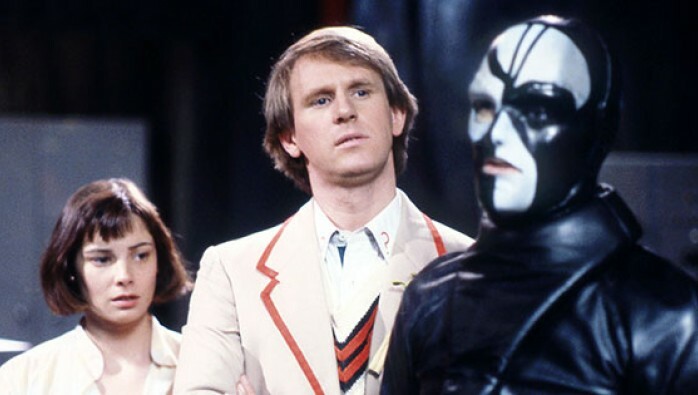 In this episode, Jordan, Diane, and Ashford are discussing Caves of Androzani by writer Robert Holmes and director Graeme Harper. The intensity is rather high in this regeneration story. Peri and the Doctor are in great peril. Listen to our podcast about this fan favorite serial.